Keeping your children safe is everyone's responsibility. On this page there is information about our procedures in school and links to other useful information. The NSPCC is running a campaign called the pants campaign. Below is the link to website which has lots of good ideas to use to talk to your child about keeping themselves safe. Cumbria Local Safeguarding Children Board provides information for professionals and parents on all matters to do with safeguarding children. Please follow the link below. The world is a much smaller place thanks to the use of the internet and social media such as Facebook and Twitter. Children even in Primary schools are accessing these apps, despite the legal age for having an account being 13! We want to help you educate your child about the dangers of these sites as well as the positives they get from them. It is important children understand that although the person they are talking to online says they are an 11 year old girl interested in Little Mix and the Kardashians, they could just as easily be a predator ready to exploit your child. 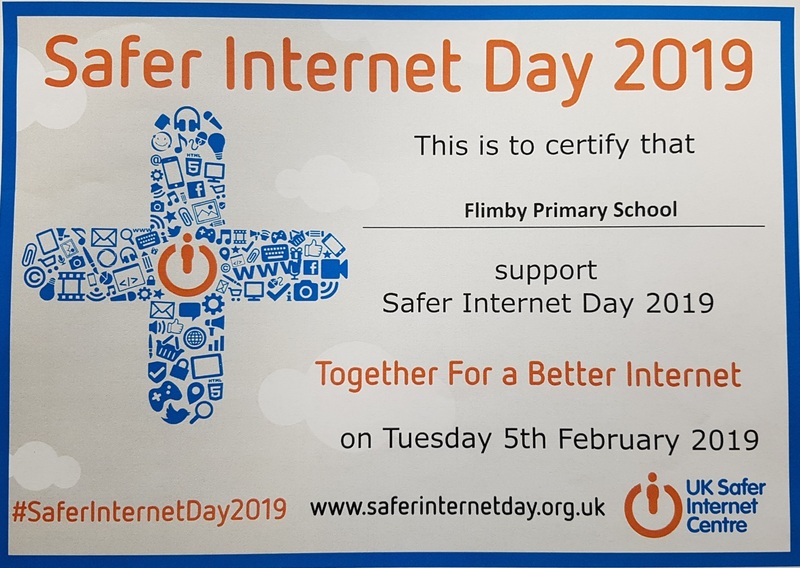 The information below is not aimed to frighten you, it is to help you make sure your child is safe online.